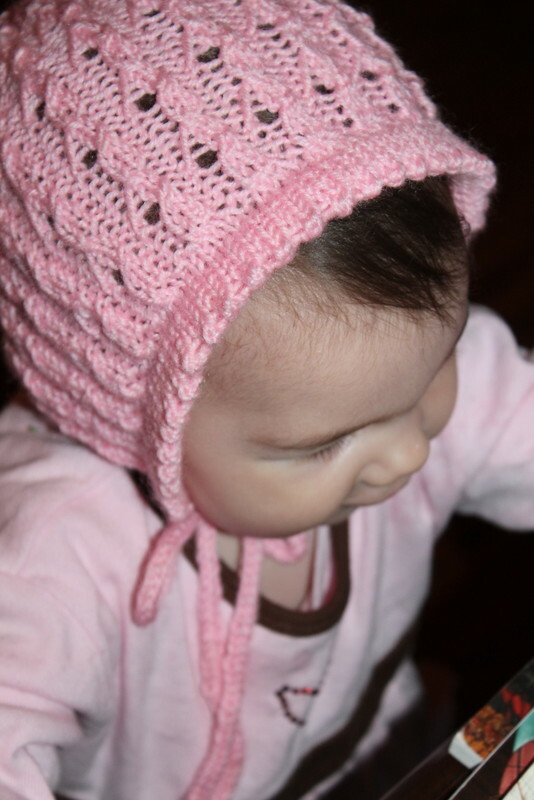 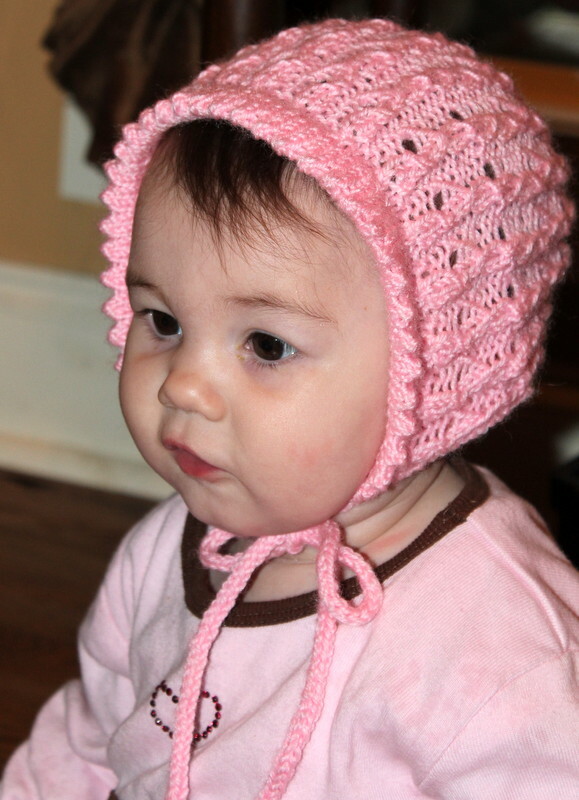 I love this little baby bonnet by Knitted Bliss. 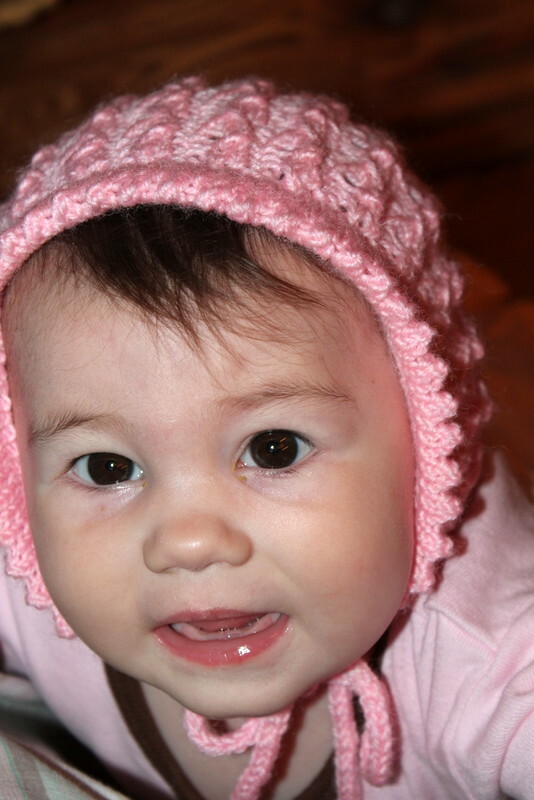 And it’s free!! 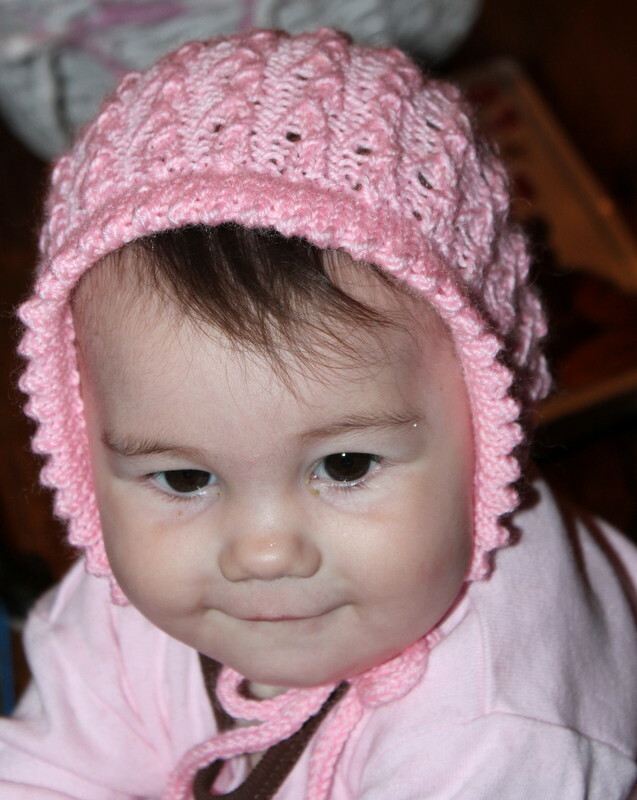 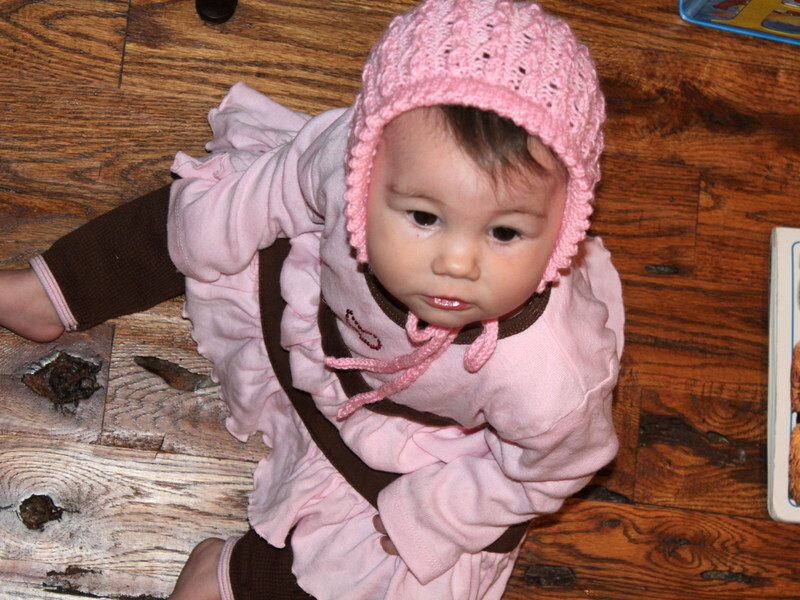 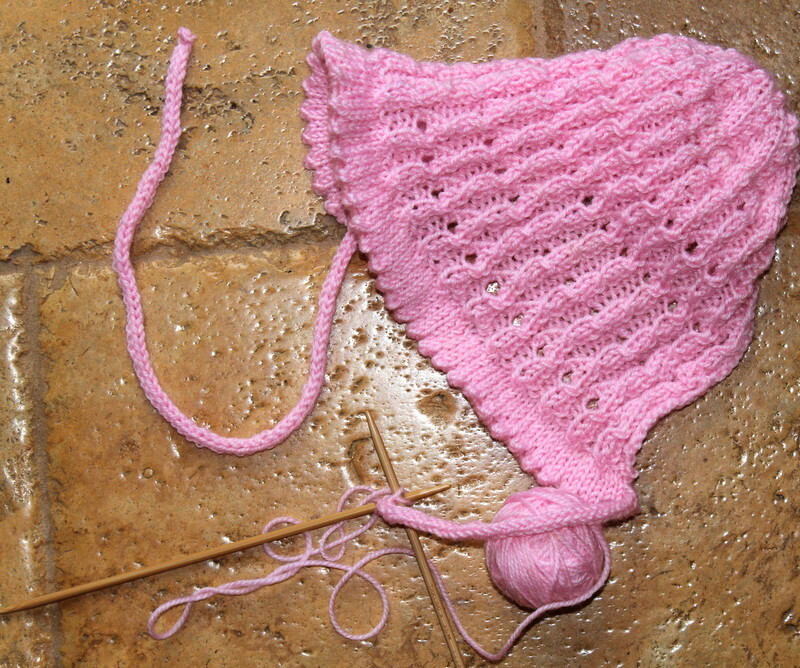 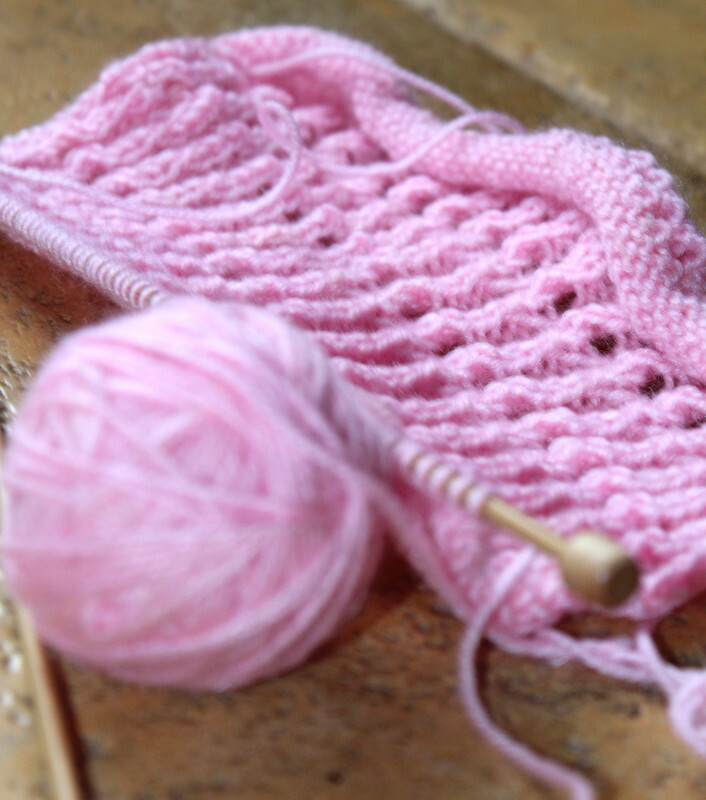 The pattern was really easy to follow and I enjoyed knitting it for my sweet granddaughter. 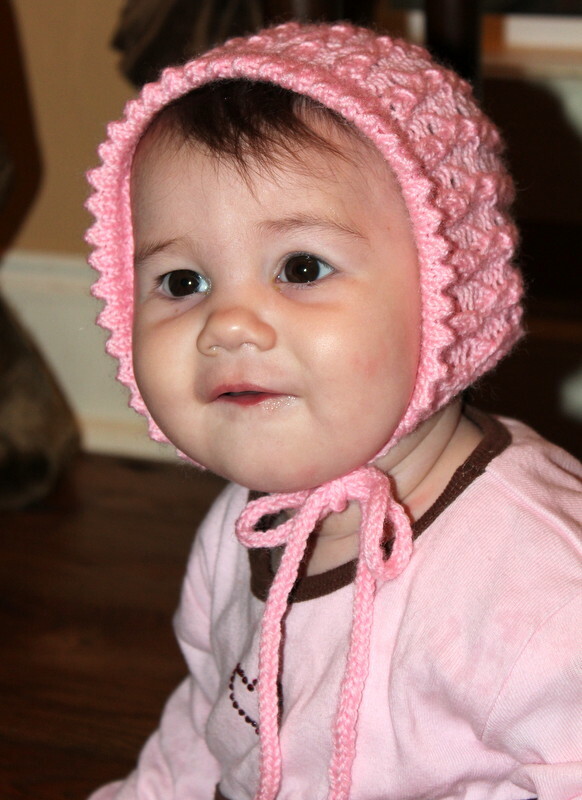 And just in time for the cold weather.